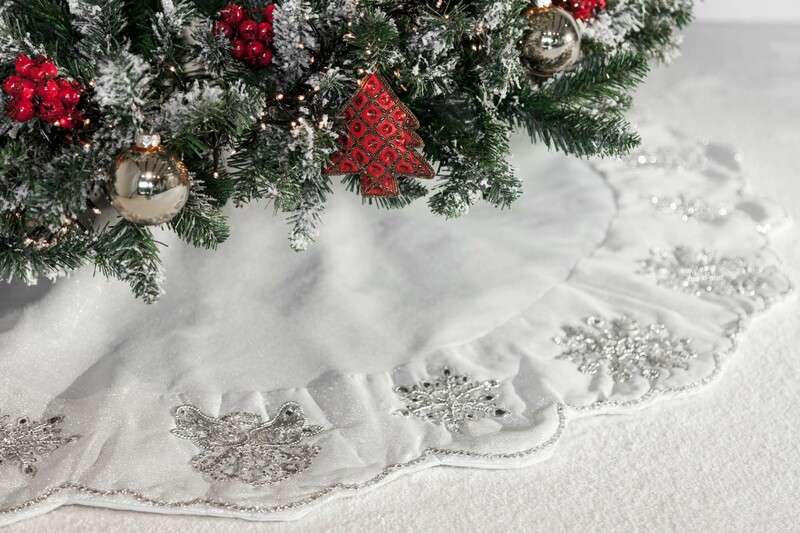 The tree skirts from our collection are exclusively designed for Infingo. 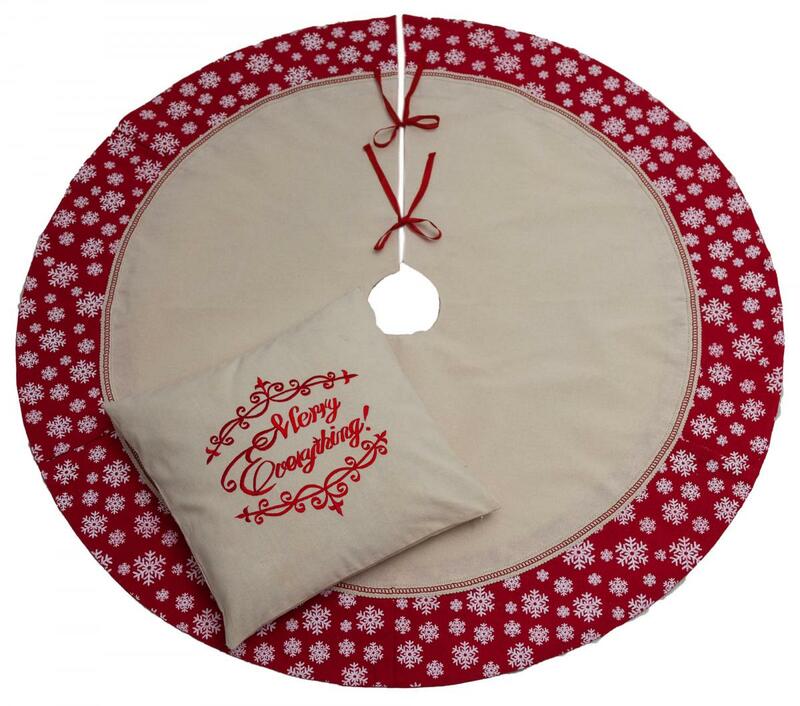 We've designed all our tree skirt by our self. 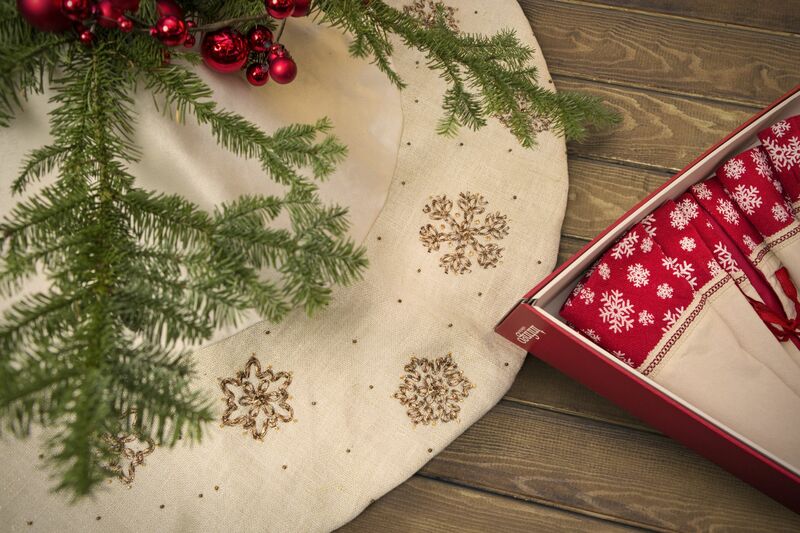 Together with a team of professionals and artists we came up with this unique collection. 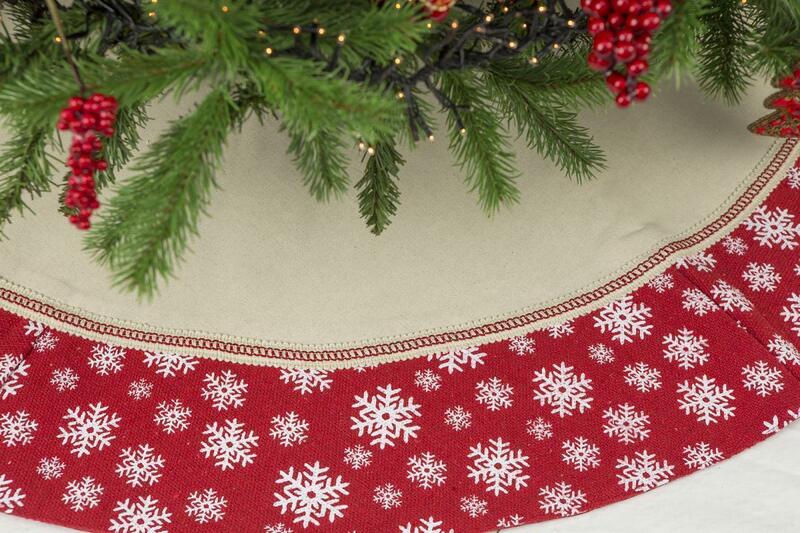 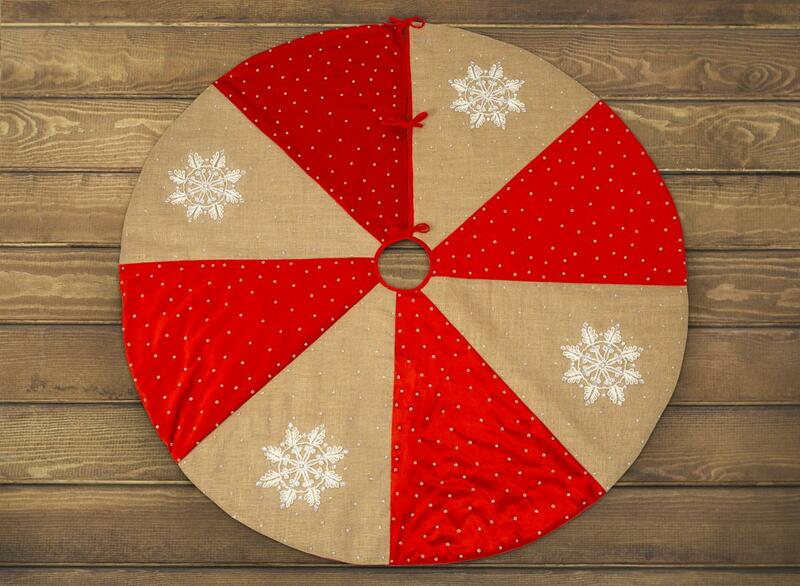 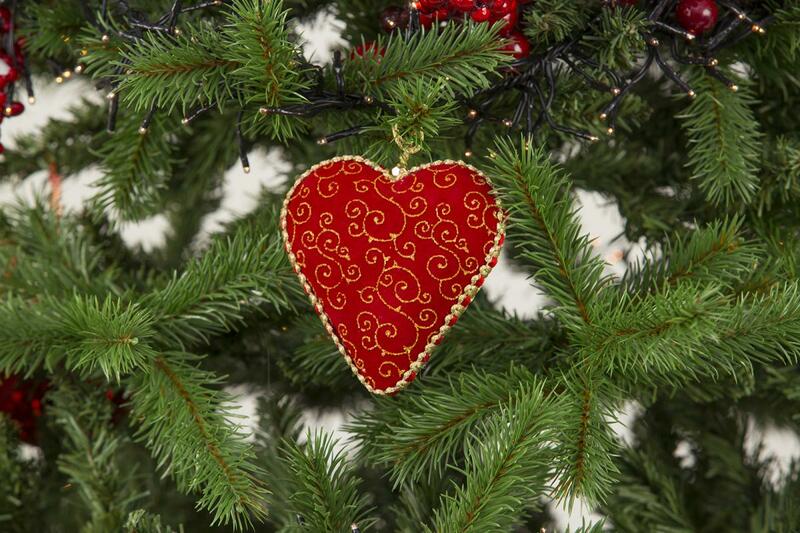 Each tree skirt is made with love and crafted by hand. 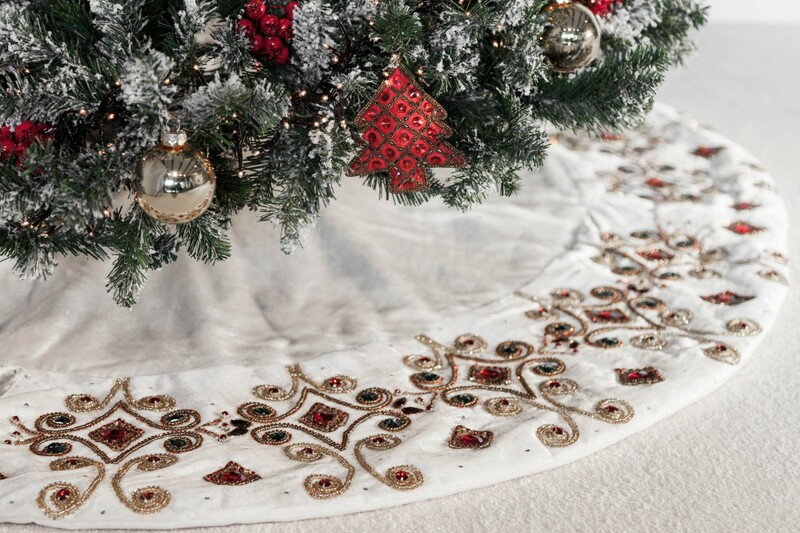 This is what makes our Christmas tree skirts special and exclusive.  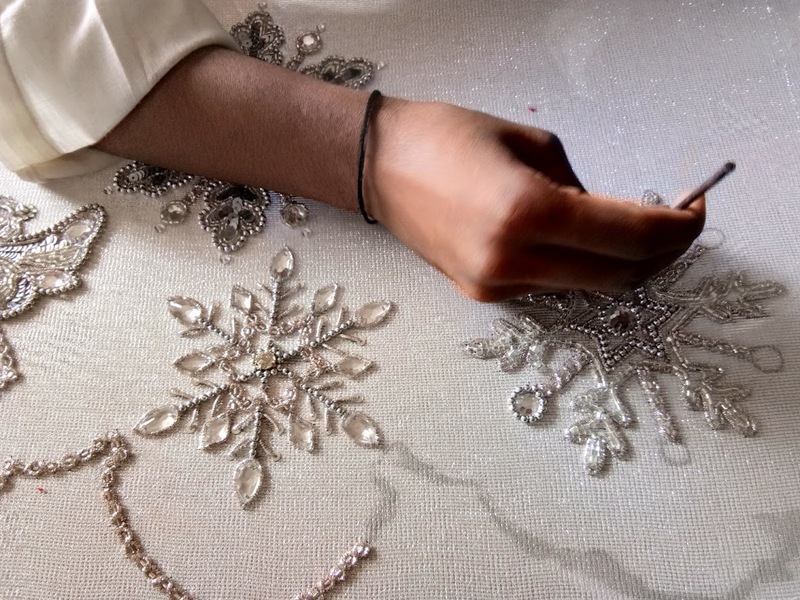 The stitching and sowing of the skirts is completely done by hand. 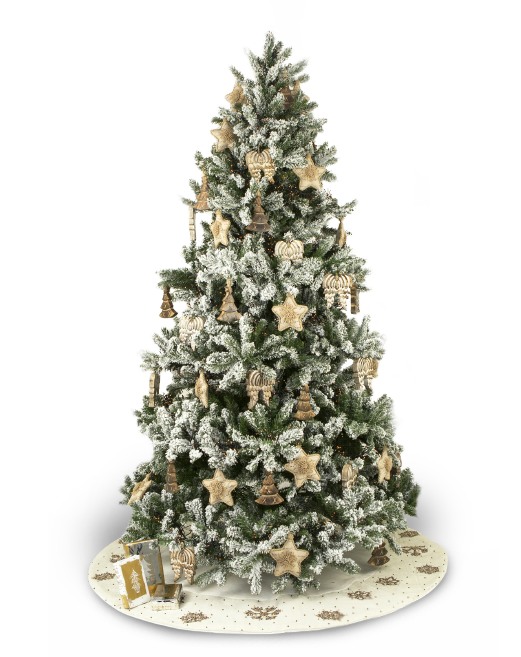 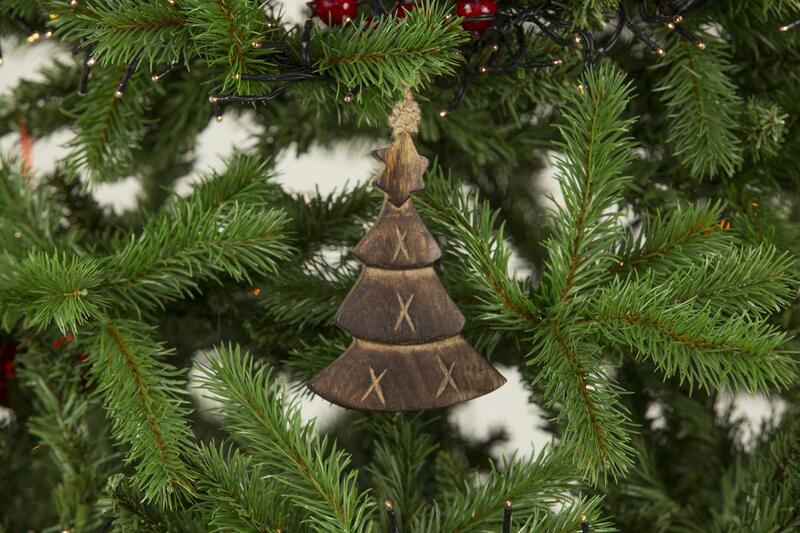 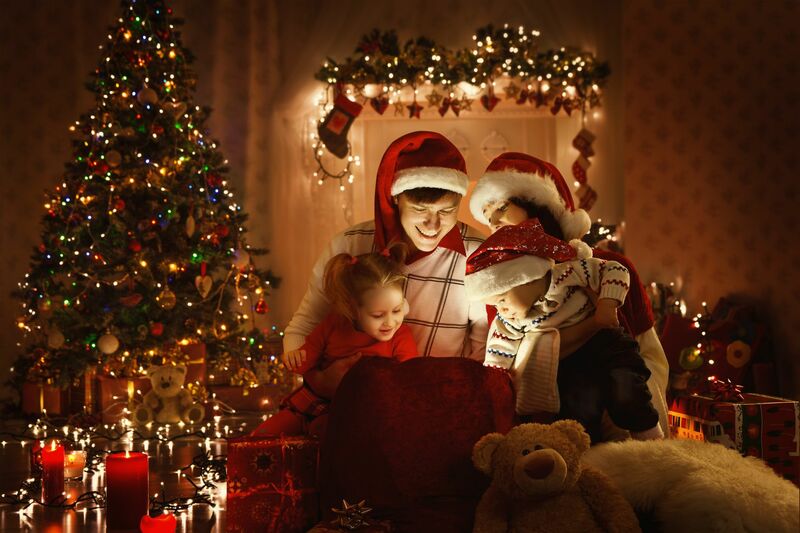 Check out our collection and make this Christmas a Christmas to never forget.